City Council had only one meeting this past Monday. It began with Service Awards being handed out to two members of the local Fire Department. The largest item was the Update from the Recovery Manager, Graham Watt. 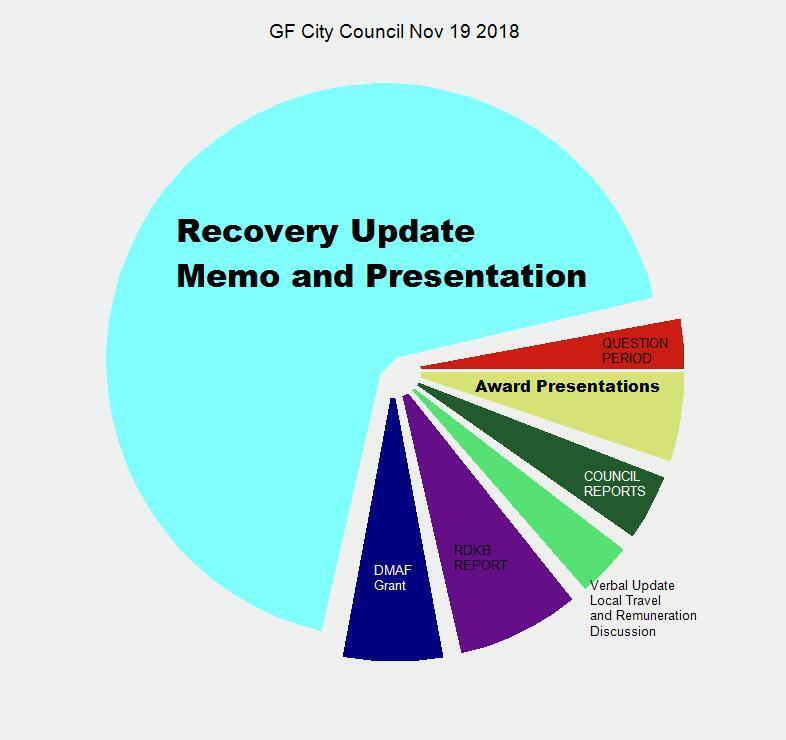 This entry was posted in City, government and tagged award, awards, DMAF, flood, Recover, Remuneration on November 21, 2018 by gftvboss.